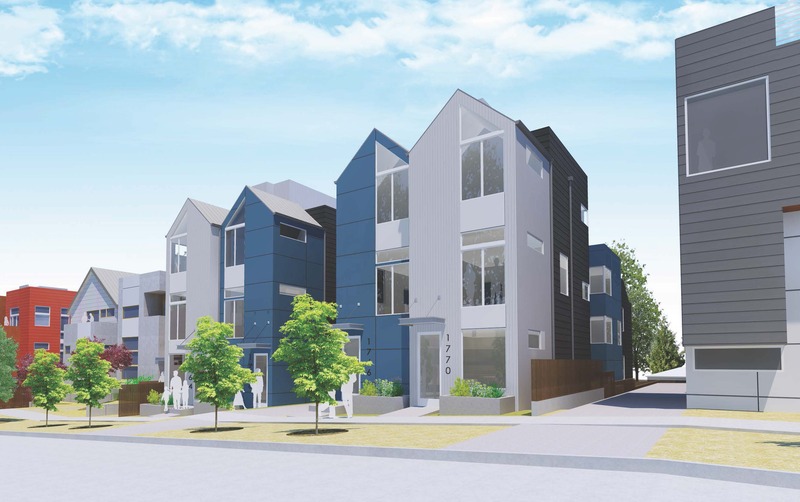 7-unit townhomes located in North Beacon Hill consisting of duplex and single family units. Homes between 1,100-1,900SF with 2 bedrooms, 2 baths, and an open flex room. Targeting 4-Star Built Green.